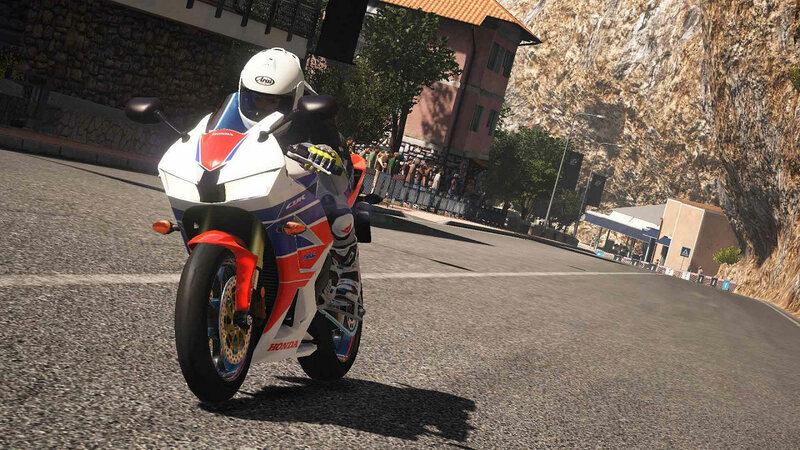 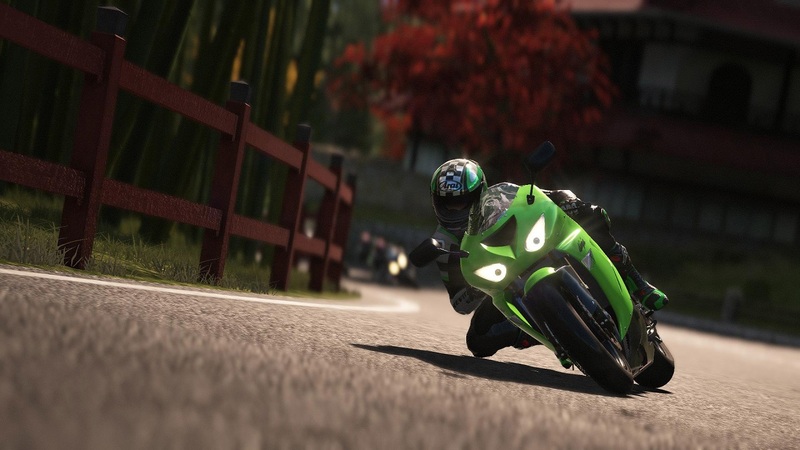 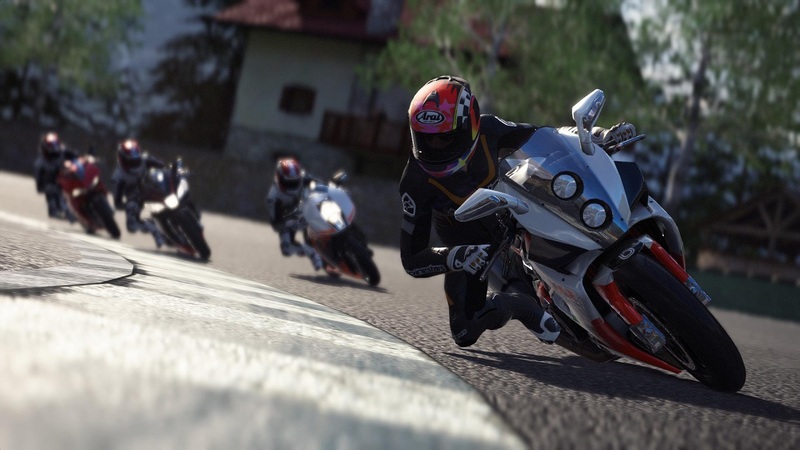 Before hitting the track, choose your bike model, livery color, and your rider&apos;s clothing. 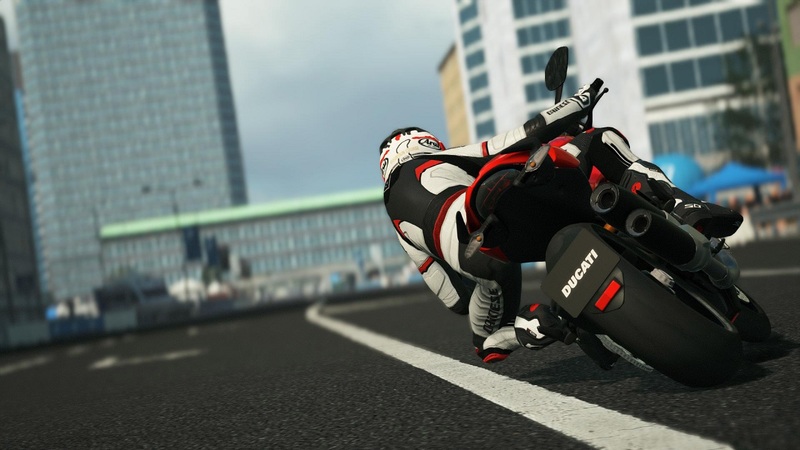 Don&apos;t forget to customize your bike to boost performance. 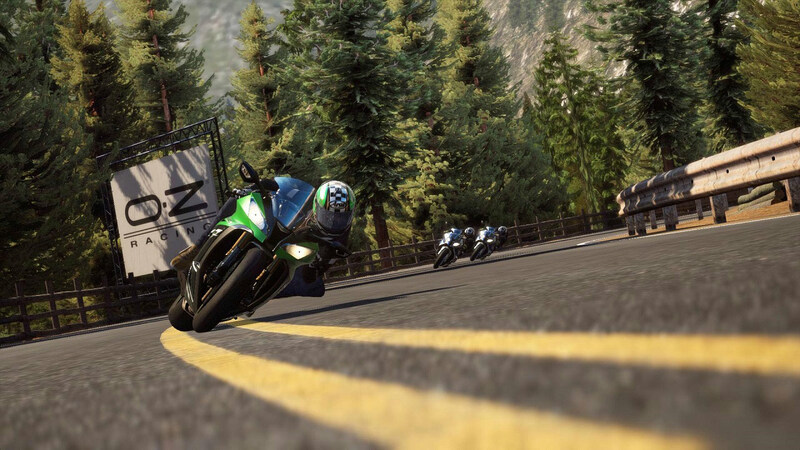 Ride the best bikes in the world currently in production, and the most popular models from the past, choosing from 14 different manufacturers. 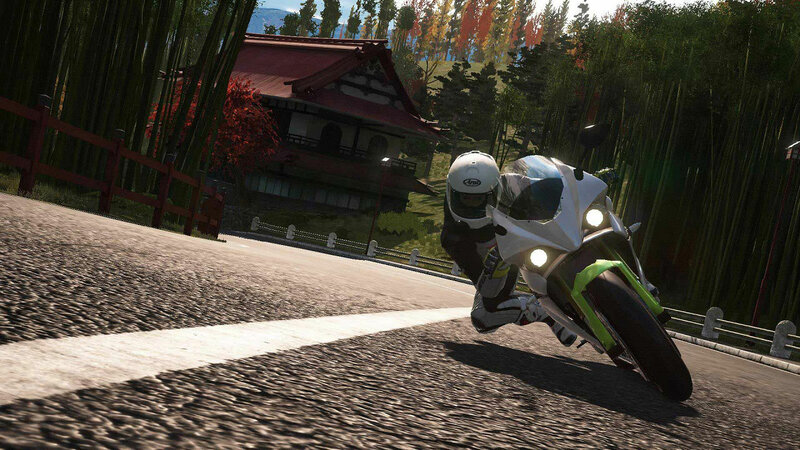 Hurtle through 15 of the locations most favored by motorcycle fans from all over the world, from the fast Race Tracks to the more evocative landscapes of the Country Tracks, not forgetting the thrilling street racing of the City Tracks. 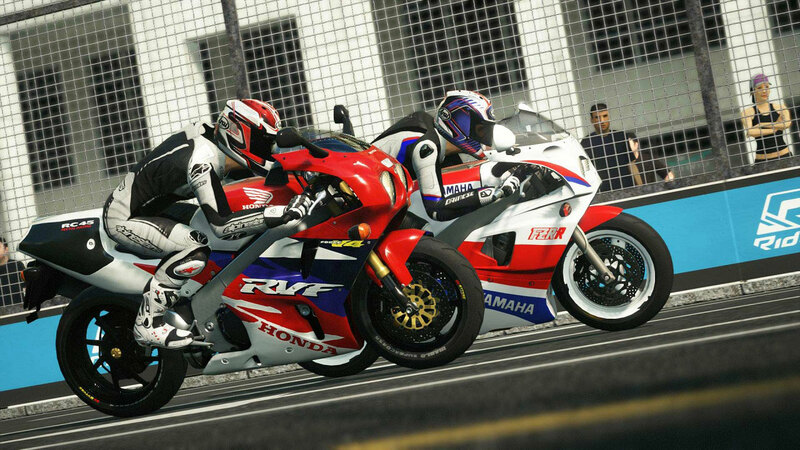 Put yourself to the test by participating in the World Tour events and aim for the top of the global leaderboards, taking on your rivals and increasing your reputation in the World Rankings. 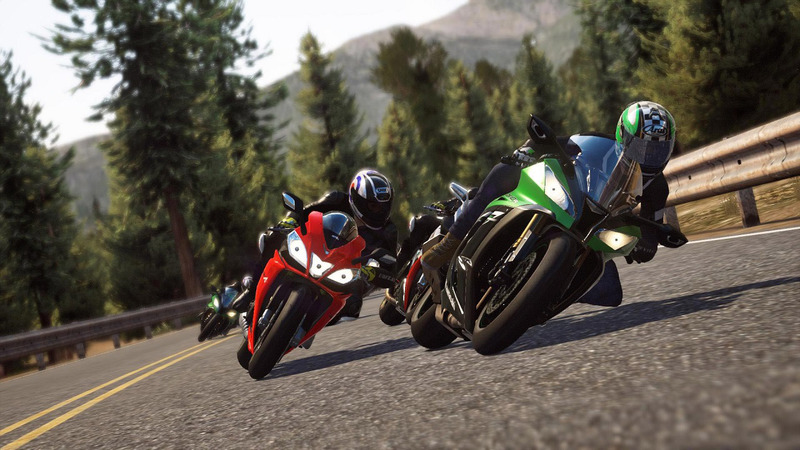 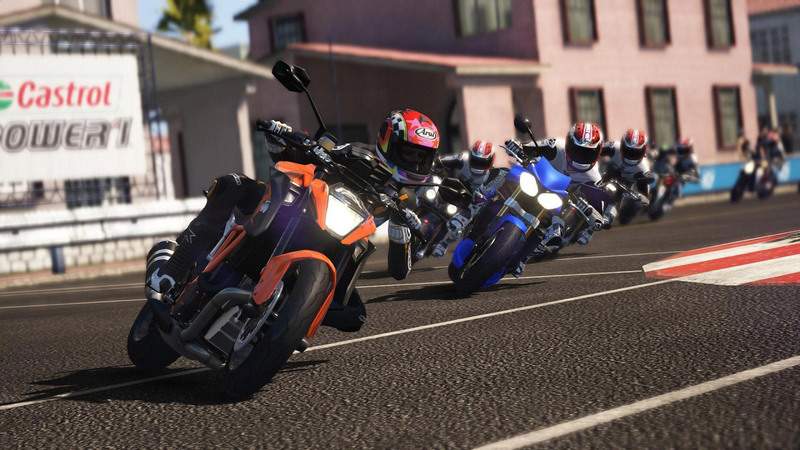 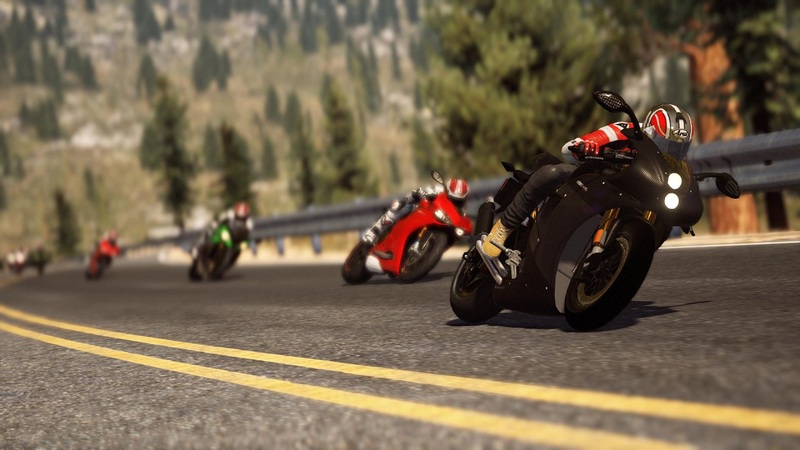 Experience the authentic excitement of the Motoclub, with your friends racing alongside you on their own favorite bikes.